Home / country / Godrej ONE / India / malaria / malaria-free India / our / Partnerships and Collaborations / Godrej Malaria Free India!!! 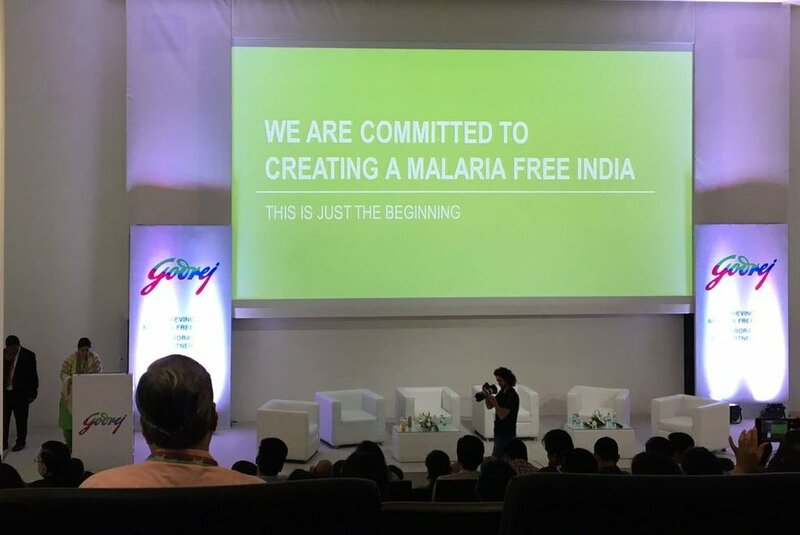 Mumbai: Achieving a malaria-free India’, is a first-of-its-kind assemblage, organized by the Godrej Group in partnership with the Vector Control Research Center (VCRC), Indian Council of Medical Research (ICMR), was held today at Godrej ONE, Mumbai. Stakeholders representing thought leaders from government, academia, private sector and social & non-profit organizations, discussed the need and merits of partnerships and collaborations in achieving a malaria-free India. 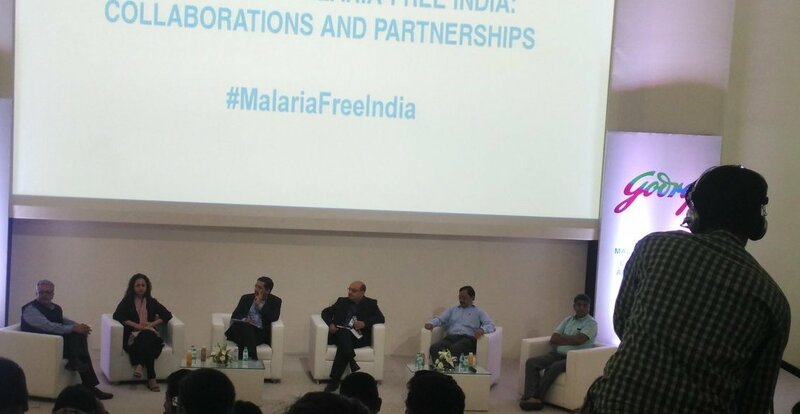 The key highlight of the assemblage was a panel discussion on ‘Partnerships and Collaborations towards achieving malaria-free India’. It was truely a smart panel comprising Prof. Dr. Sabesan, Senior Consultant, VCRC; Dr. Anup Anvikar, National Institute of Malaria Research (NIMR); Shireen Mistree, India Health Fund, Tata Trusts; Neeraj Jain, Country Director, India, PATH and Vivek Gambhir, Managing Director, Godrej Consumer Products Ltd. Indrajit Gupta, Director and Co-founder, Founding Fuel moderated the panel. The assemblage saw meaningful deliberations on malaria elimination, including: individual paper presentations by students of VCRC on different aspects of vector borne diseases; a presentation on Godrej Consumer Products’ pilot project EMBED by Dr. Vikas Goswami, Head Sustainability, Good & Green, Godrej Industries Limited and Associate Companies and Dr. Bitra George, Country Head, India, FHI 360. Prof. Dr. S. Sabesan unveiled a research paper on ‘Public Private Partnership (PPP) towards malaria elimination in India’. 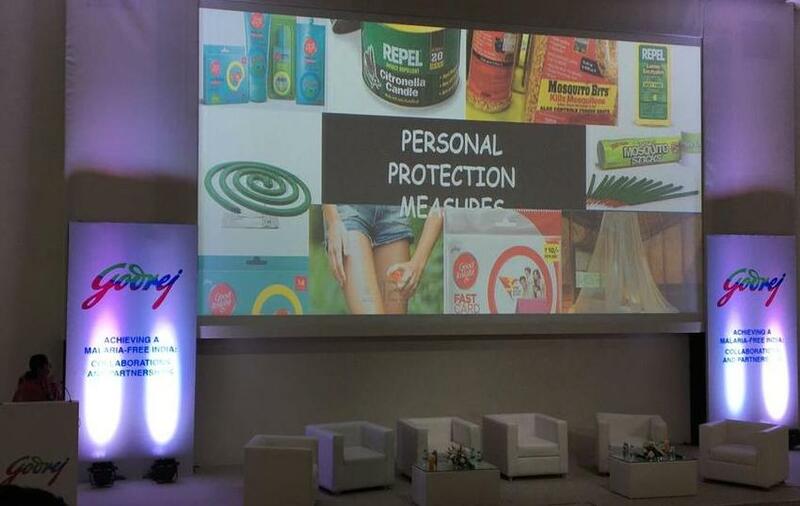 The assemblage was part of Godrej Group’s awareness platform, launched with the vision to create and facilitate impactful conversations around key issues that are of national significance. The platform will continue to engage with diverse stakeholders groups including government, academia, NGOs, regulatory bodies, industry bodies, media and digital influencers on socially relevant subjects. 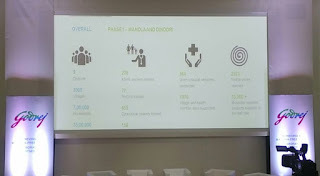 • And over 80% of the population lives in ‘malaria transmission high-risk’ areas. The event was to take steps to eliminate malaria from the country by 2030. 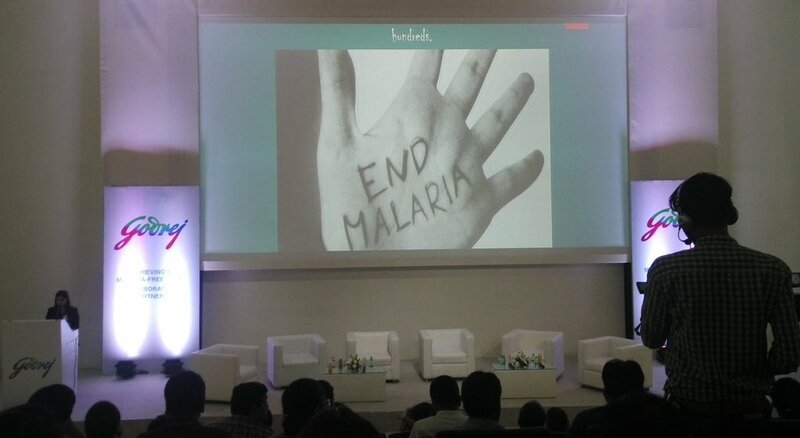 With National Framework for Malaria Elimination (NFME) and Global Technical Strategy for Malaria being the key partners. Thus, improving substantial public health in the country like India.